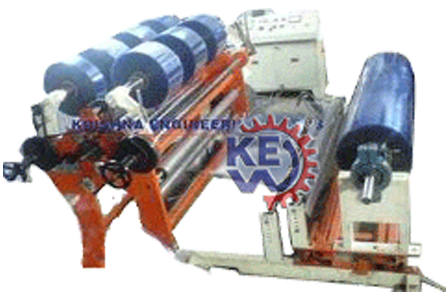 We have been manufacturing, exporting and supplying slitter rewinder machine for Deep Freeze Film. Film for Deep Freeze Packaging developed to maintain low temperature, our slitter features specially for deep freeze film. 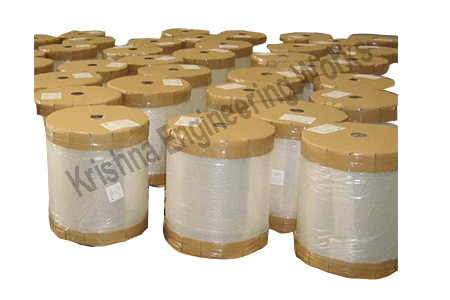 All type of deep free films are very glossy films and with excellent organoleptics, we have designed slitter rewinder for deep freeze film including EVA, LDPE, MDPE & HDPE.